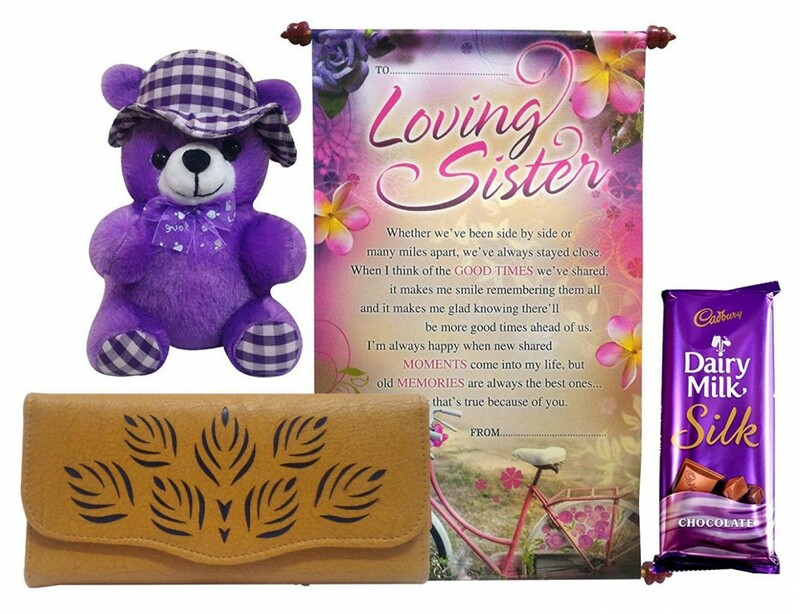 Rakhi gift to your brother is one of the best ways to convey your heartfelt emotions and show your love to your caring brother. 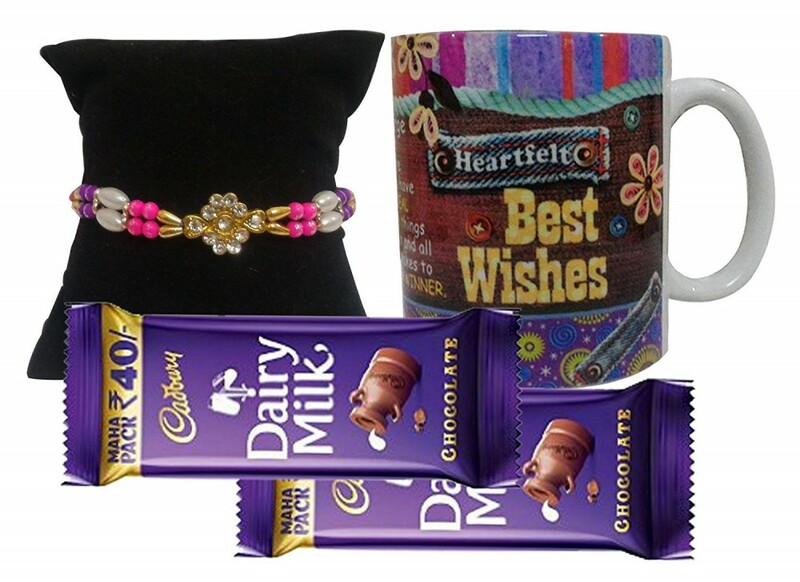 If you are still in a dilemma and thinking what to buy for your brother on this occasion of Rakhi then don’t worry about anything because Saugat Traders offers you an opportunity to send beautiful and unique rakhi gift hampers online to your brother. 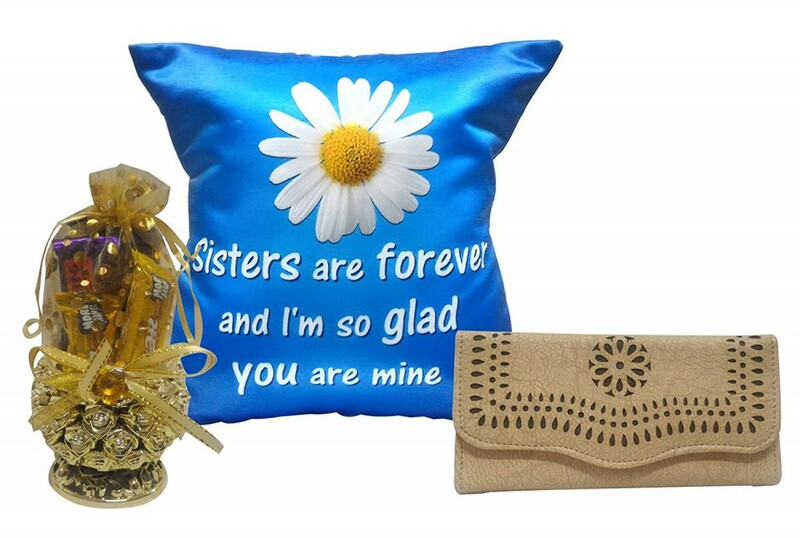 Here, we bring you an ultimate selection to help sisters buy rakhi for brothers online. 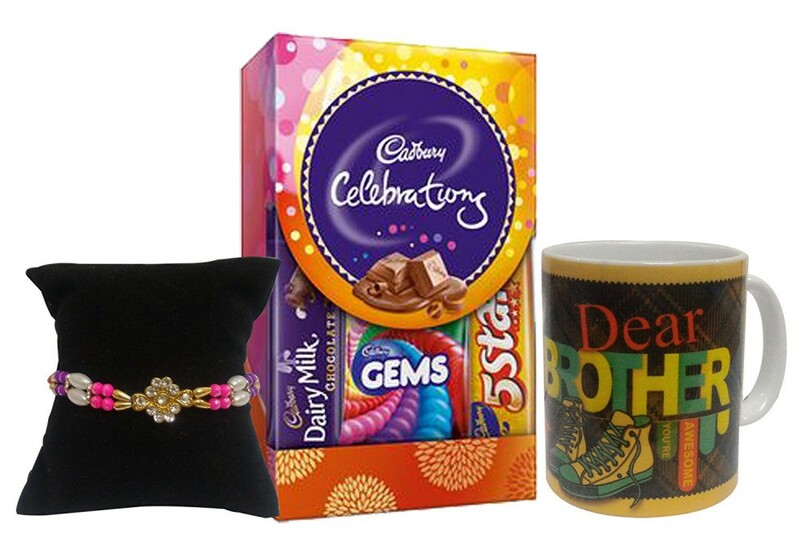 By leafing through this section you can choose rakhi for brother in no time! 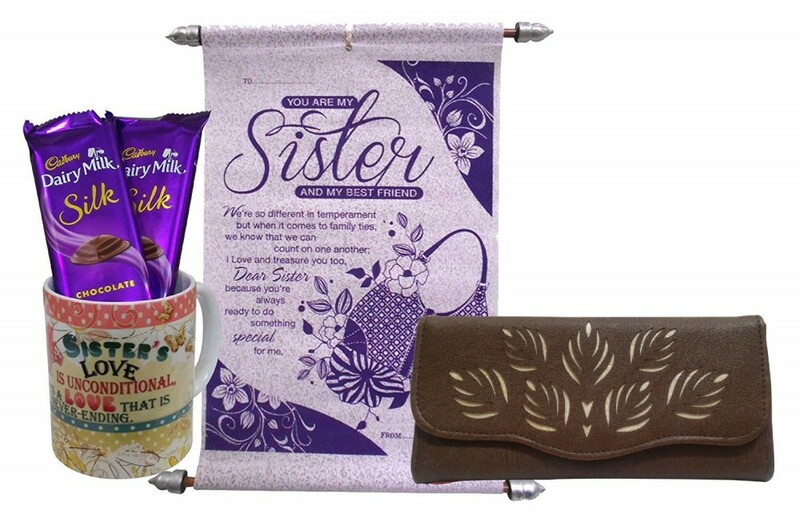 For this occasion, sisters flock into every store, every shop and every stall to buy rakhi for brothers, months before! 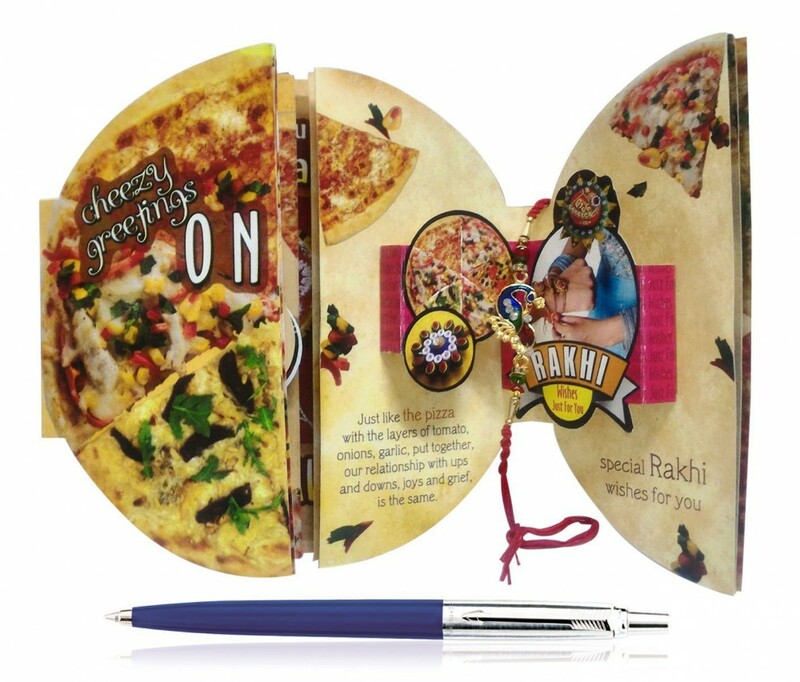 This reveals the true essence of this celebration that never goes out of tradition. 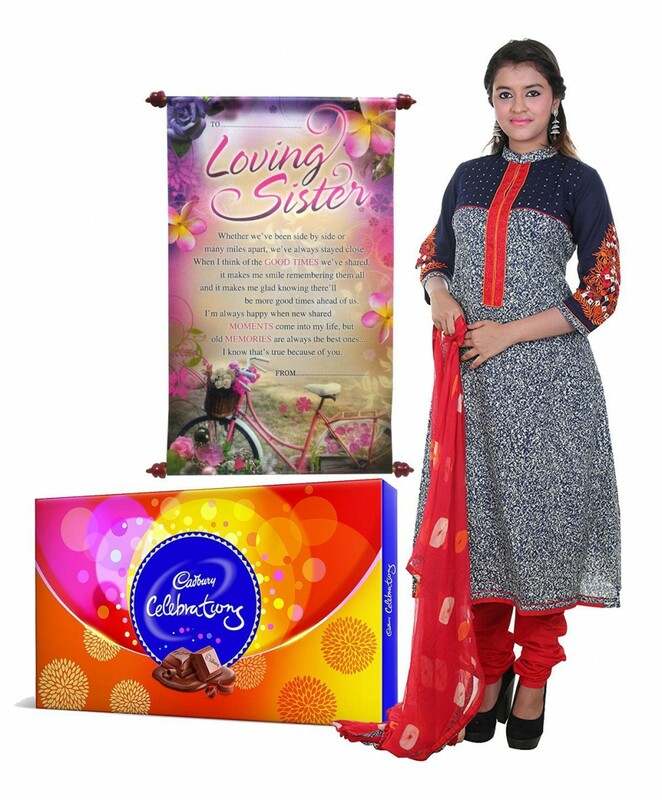 If you’re looking for exclusive rakhi for brother, look no further you are at right place. 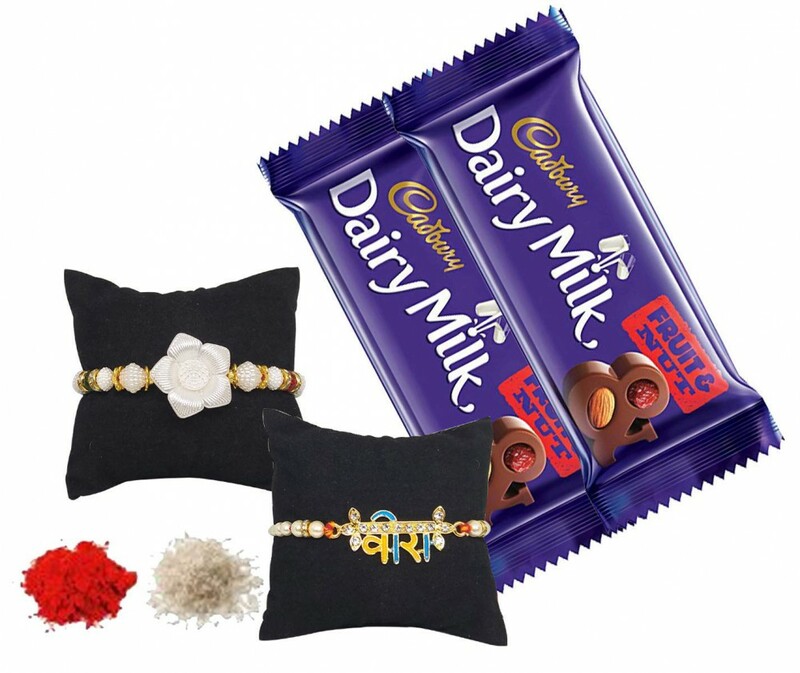 Our Rakhi combo comes with beautiful Greeting Card Attached With Rakhi, Designer Rakhi & 1 Dairy Milk Butterscotch Crunch 36gm.